The 2015 STAR Award for Citizen Involvement has been awarded by the Land Conservation and Development Commission (LCDC) to the Port of Portland for their excellence in creating and leading a Community Advisory Committee (CAC). 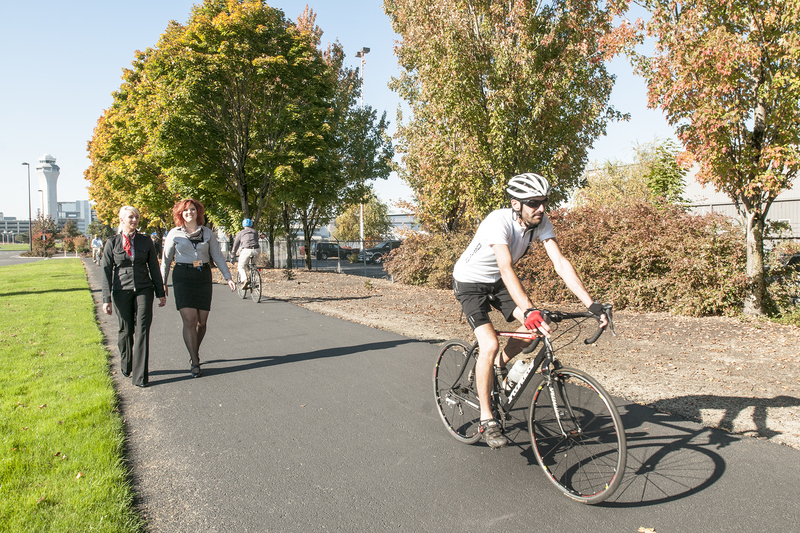 The award recognizes the Port of Portland for actively promoting and implementing the values of Oregon’s Statewide Planning Goal 1: Citizen Involvement. 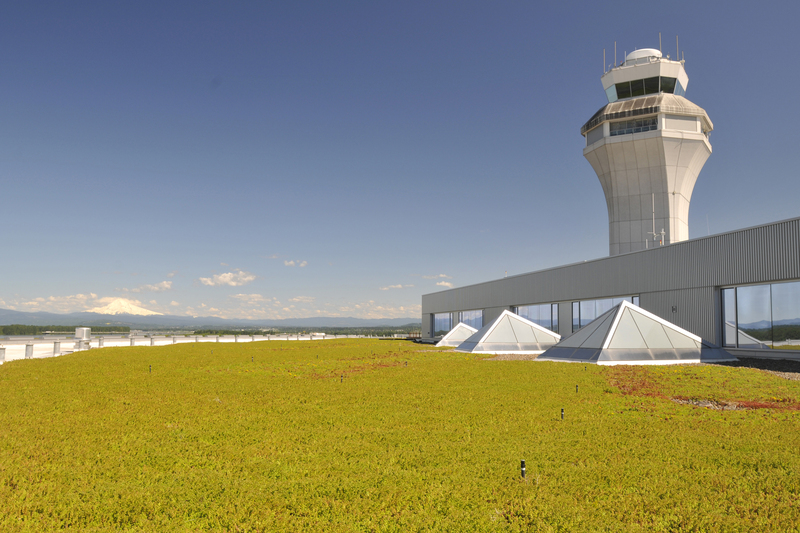 Through their outstanding public involvement efforts the Port has created a diverse 30-member CAC that builds on the 2008-2011 PDX Airport Futures planning process. 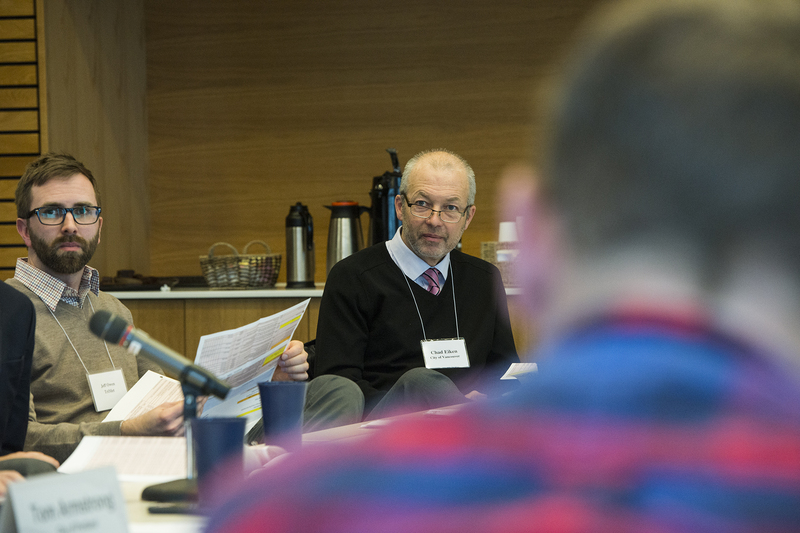 The committee has a mission to support collaborative public dialogue on airport-related planning and development, provide early opportunities for the community to inform decision-making processes, and to raise public awareness about PDX and impacted communities. 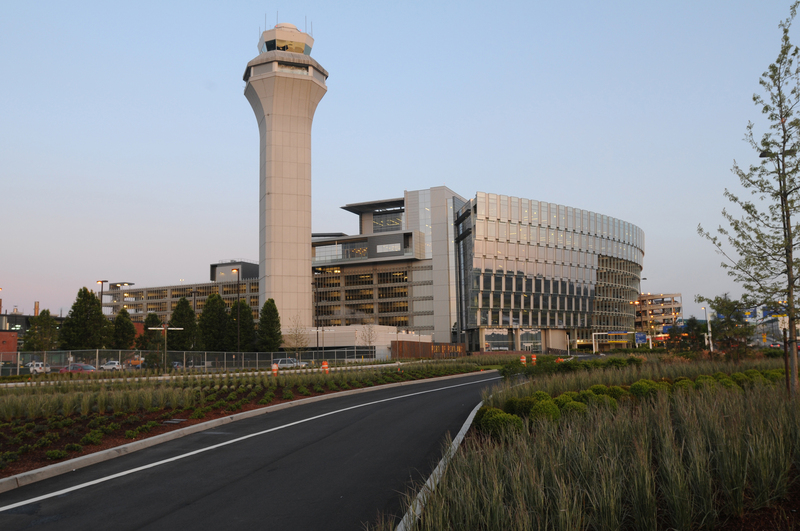 The CAC represents regional interests, and creates a sustainable interconnection between environment, social responsibility and development within the airport district. Past winners include the City of Newberg, the City of Eugene, the City of Portland, the City of Aloha, and the City of Prineville.